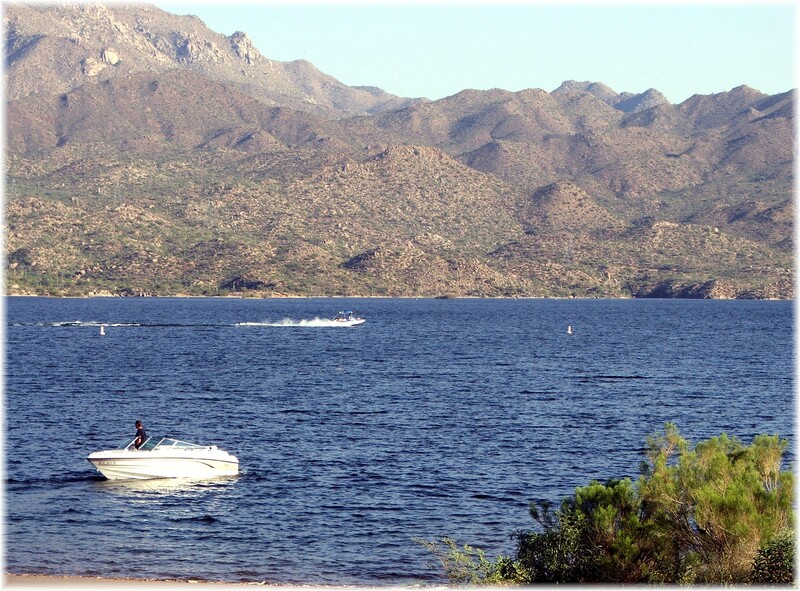 A well known gathering place for watersport enthusiasts living in the north Scottsdale area is Bartlett Lake. 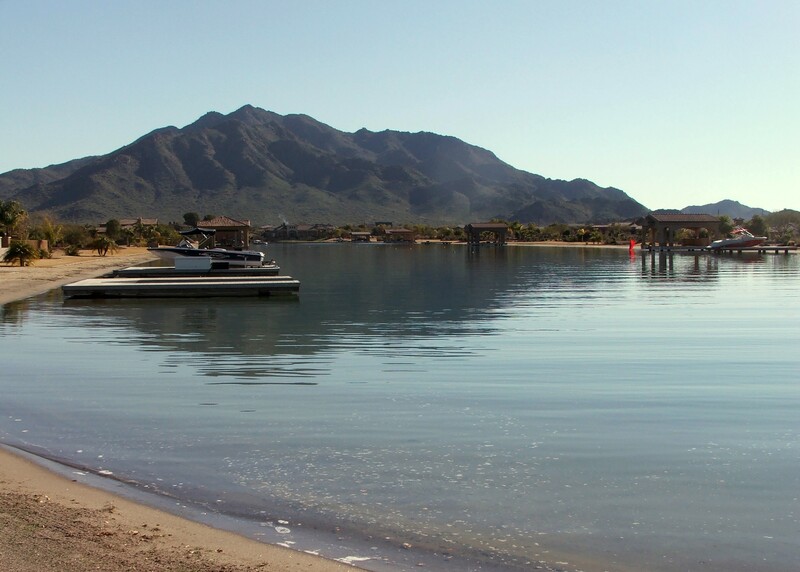 From communities such as Desert Mountain, Boulder Heights, Treviso, Mirabel and others, just 14 miles away is one of the valley’s favorite lakes for those who have a passion for fishing, boating, waterskiing, wakeboarding and hydrofoiling. 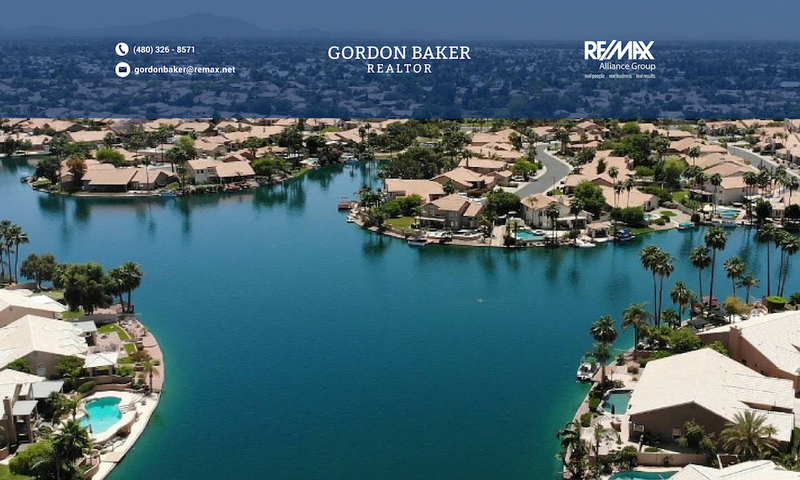 Bartlett Lake has a surface area larger than Canyon Lake and Saguaro Lake combined, over 2800 acres, and is open year round. 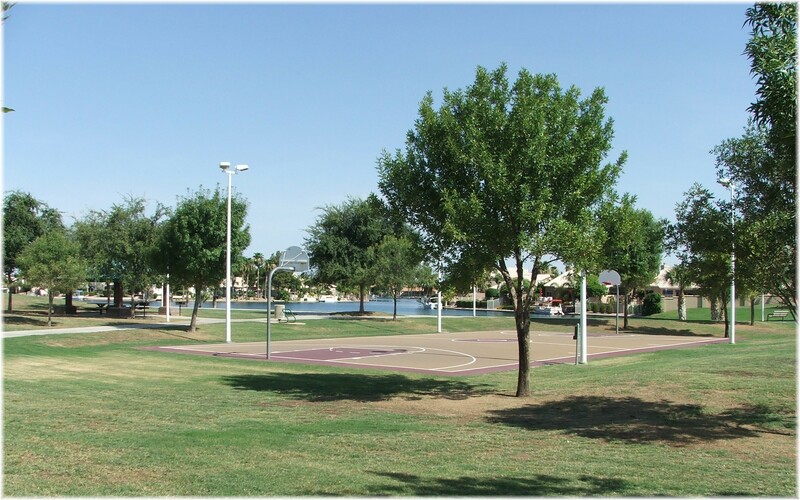 Since Scottsdale does not have any private waterski lakes, an ideal strategy for those who would crave the waterskiing, wakeboarding and hydrofoiling is to find a north Scottsdale home that has adequate garage space or a dedicated RV garage that will accomodate a boat then make the short 14 miles drive when you want to enjoy the H20.